Описание: Business Opportunities - третья часть популярного Оксфордского курса бизнес - английского. Много внимания уделяется изучению собственно английского языка на материале тем по современному бизнесу. Business Opportunities provides opportunities for practicing language in a range of professional situations, while offering opportunities to practice all four language skills, especially listening and speaking. 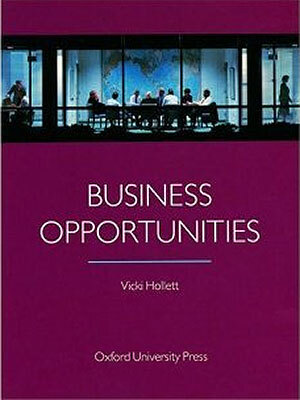 It is one of the Oxfords series of business books. The following one to Business Objectives. Clear presentation and practice of essential business language. Consistent use of authentic materials from real companies. 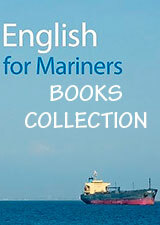 Provides the everyday language and structures which learners need in specific professional situations. Emphasis on listening and speaking, with frequent role plays and conversation-based activities. 'Learner training' pages to promote learner independence, e.g Time management, Recording vocabulary, Using a dictionary and Guessing unknown words. Glossary of business terms used in the course. Full grammar and usage notes.